Welcome to First Presbyterian Church of Orange! We’re glad you’ve found us and we hope to meet you soon! 2017 is our 143rd year serving our worship, and local, communities. 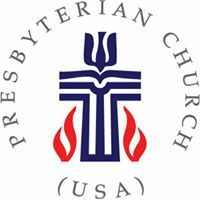 The First Presbyterian Church of Orange is a member churc h of the Presbytery of Los Ranchos and the Presbyterian Church in the United States of America (PCUSA). 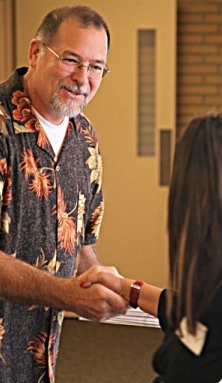 We affirm our connectional relationship to the PCUSA as our partnership with the whole denomination and the Body of Christ. FPCO has a rich history of informed worship, intellectually stimulating Christian discussion, warm and caring nurture of our people, gracious inclusion of all persons and an ongoing courage to engage the lively society around us with a thoughtful, generous and ethical mission. We offer supervised childcare and Christian education for children from Nursery age through 12th Grade during all worship services and many of our education classes for adults. Visit our ‘For Your Kids’ pages to find out more. We offer various services each week to those in need within the local community. We also have a strong commitment to our partner organizations and the foreign missions that we help support. A Christian Fellowship that actively demonstrates the love of God through Jesus Christ for each other and for its neighbors.